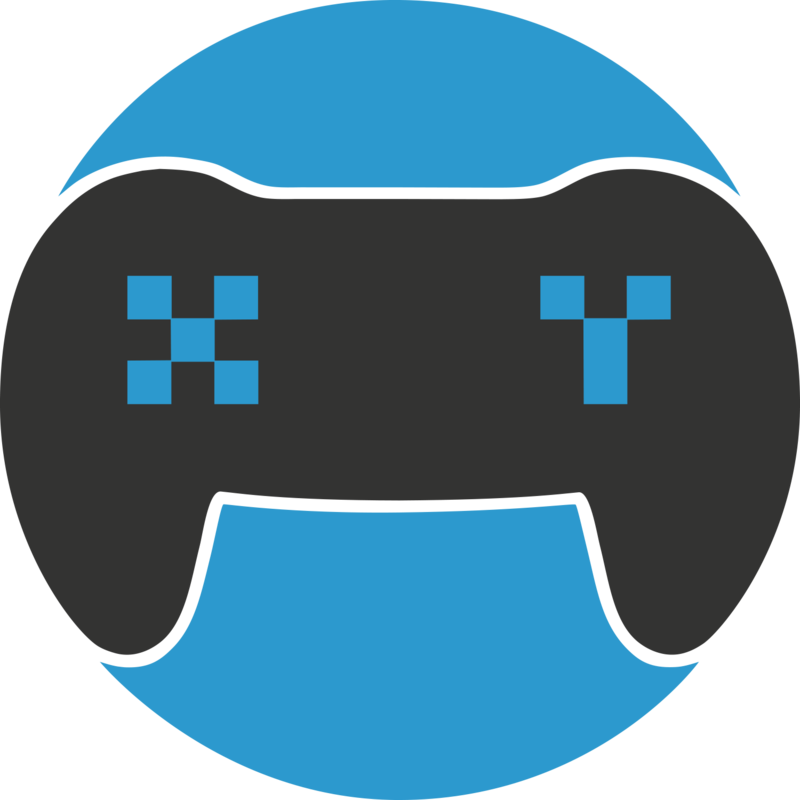 What can I challenge for on XY Gaming? XY Gaming offers two forms of currency to compete on the site. Cash Games are where the user will deposit funds into their account and uses them to wager against other players or teams in direct challenges, tournaments and leagues. Coin Games are a free currency that is earned by users for completing a various task but can also be won by wagering other users in video games. To find out more about coins and how to earn coins visit this page.